The Indian government is working towards a four-fold increase in mandated internet speeds for mobile and broadband internet. As per Telecom secretary Aruna Sundararajan, companies are not offering internet speeds advertised in their 3G, 4G data packs. The Indian Government has reportedly started the process of increasing the mandated internet speeds for mobile and broadband to 2Mbps. 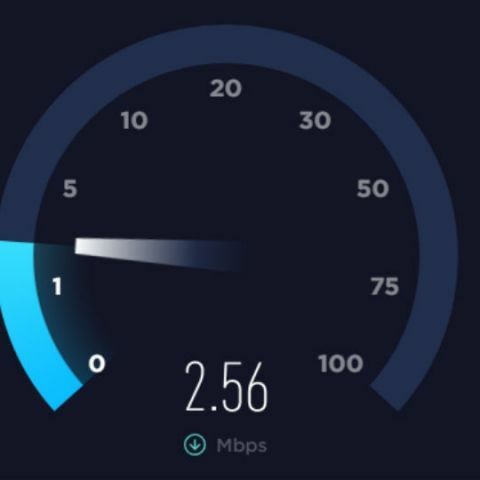 It is currently mandatory for Internet Service Providers to provide minimum speeds of at least 512Kbps, but given India’s growing digital agenda and the forthcoming adoption of 5G networks, the govt is looking to up the minimum mandatory internet speeds provided in the country. As per a report in the Economic Times, Telecom secretary Aruna Sundararajan said that 3G, 4G service providers do not live up to their advertised promise of high-speed data. “We are very slow . While we have done a lot on (providing internet) access, we have not been able to actually deliver the quality of service that is required,“ Sundararajan told the publication.